Mini-drones represent an increasing threat to both public events and military missions. In particular, autonomously-operating mini-drones enhance the new threat from the air. 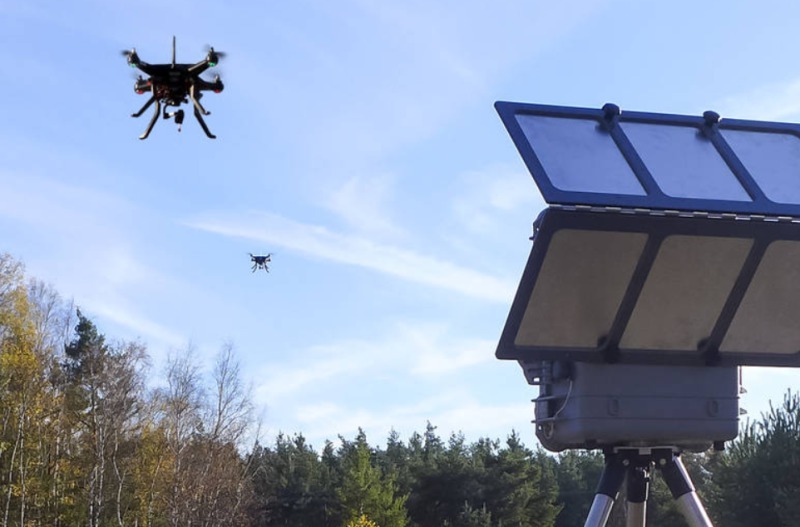 By contrast, the HPEM (1) counter-UAS system developed by Diehl Defence acts directly on the control electronics of mini-drones by means of electromagnetic pulses, thus causing mission abort. This means: regardless of the control method used (autonomous or radio-controlled), the mini-drone becomes inoperable upon impact of HPEM pulses at distances of up to several hundred meters and triggers the fail-safe function.